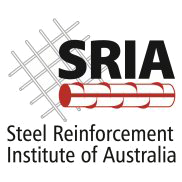 In 1999, Reinforcement Services Pty Ltd (RS) was formed by R. J. Hosking and B. McKay to assist in servicing the growing requirements of the Victorian Concrete Construction Industry. The principal activity of the Company at this time was that of a stockist of finished bars and welded wire fabrics with limited cut and bend facilities. management team enabled Vicmesh to provide services to a diverse range of clients from residential to large commercial construction projects. Vicmesh has since enjoyed increasing support from the industry and now employs more than 50 staff. 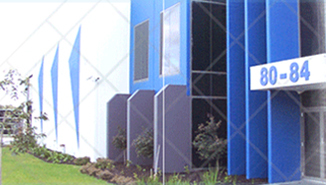 The Dandenong facility is in excess of 30,000 sq Meters of land and purpose built buildings, latest technology in steel reinforcing bar processing and welded wire mesh manufacturing equipment. Vicmesh has depots in Shepparton and Bendigo and Wodonga servicing customers throughout Victoria, as well as parts of Southern New South Wales and South Australia. All © copyrights Reserved by VICMESH PTY LTD.